Seacoating Fort lauderdale Ac Contractor SINCE 1986. Seacoating protects your air conditioner from corrosive environments. By applying a permanent layer around your coils, seacoating creates a barrier to block the harmful effects of moisture and other pollutants. This protectant effectively reduces corrosion rates to improve operating efficiency, lower maintenance expenses, and extend the service life of your air conditioning equipment. Seacoat protection is ideal for both residential and commercial applications, shielding your air conditioner coils from the harmful effects of corrosion. Our skilled technicians are certified to install a new air conditioning system complete with this protective coating. Seacoating application carries a standard five-year warranty, protecting against material or workmanship defects. Paired with routine maintenance, seacoating provides the protection you need to keep your Florida air conditioning equipment running efficiently for years to come. Corrosion occurs in all air conditioning coils, when copper or aluminum reacts with surrounding environmental conditions. The high level of moisture present in the humid Florida air increases the rate of corrosion, making seacoating protectants a valuable enhancement to your system. Moisture carries salt and other pollutants which are deposited on coil surface areas, creating additional damage. Coil corrosion interferes with the heat transfer process, causing your equipment to consume excess energy. A decreasing Energy Efficiency Rating (EER) and shorter equipment life are expensive consequences of leaving your coils unprotected against corrosion. 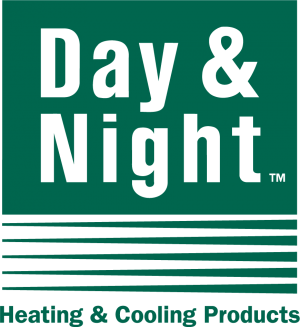 Air Conditioning Excellence Inc has a full inventory of HVAC Rheem equipment with seacoat protection. 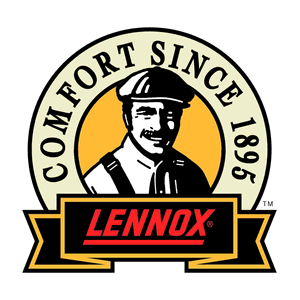 including Lennox, Trane, York, Carrier, Rheem, Bryant, American Standard, Amana, Westinghouse, Ruud, Day and Night. We service homes and business in South Florida, from West Palm Beach to the Upper Florida Keys. Our Air Conditioning Repair technicians proudly serve the residents and businesses up to 60 miles outside of Broward County. To schedule an appointment, please contact us. 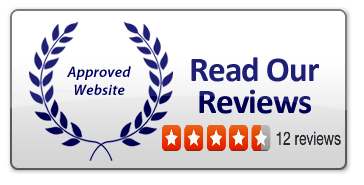 No one does Residential AC Repair in Ft Lauderdale better than AC Excellence! Fort Lauderdale, Pembroke Pines, Hollywood Fl, Hallandale Beach Fl, Dania Beach Fl, Plantation Fl,Weston Fl, Miramar Fl, Boynton Beach Fl, Delray BeachFl, Deerfield Beach Fl, Pompano Beach Fl,Sunrise Fl, Lighthouse Point Fl, Coconut Creek Fl, Coral Springs Fl, Tamarac Fl, Margate Fl, Parkland Fl,Cooper City Fl, Plantation Fl, Davie Fl, Wilton Manors Fl, Lauderdale Lakes Fl.